This author and the views and principles layed out in the pages read by the author were profound and simple. Thoroughly entertaining and engaged listening. 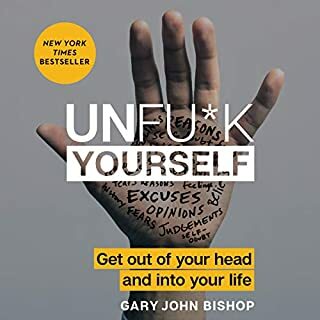 I would love to have a beer with Gary John Bishop. When the president of the United States is blackmailed into releasing five detainees from Guantanamo Bay, a sadistic assassin with a vendetta years in the making is reactivated. Suddenly, the people closest to counterterrorism operative Scot Harvath are being targeted and he realizes that somehow, somewhere he has left the wrong person alive. 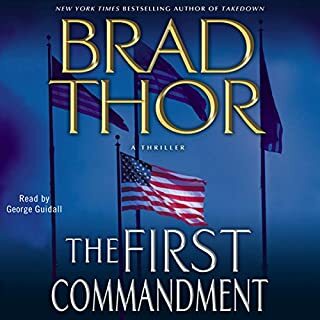 With his life plunged into absolute peril, and the president ordering him to stay out of the investigation, Harvath must mount his own covert plan for revenge. 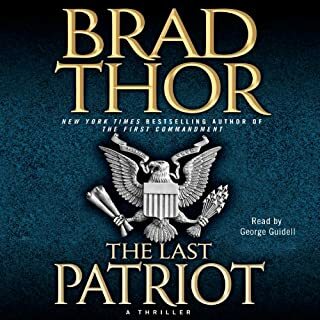 Brad Thor is a craftsman when it comes to these thrillers. My kids even enjoy them with me. Forget about making these books into movies! They would be perfect as a TV series on a premium network or cable like FX. I can't wait to start the next book. 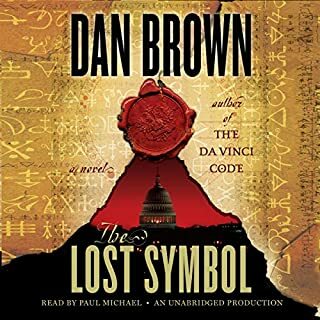 As I "read" this book, having read all other Langdon novels prior, I had a sense of things coming full circle and "at onement". Thank you again Mr. Brown for bringing to life a world to life not seen by many.